 Tried and tested tips on preparing for your photography session with Hector Cavazos Photography. Includes all session tips, headshot specific tips and portrait specific tips. Read before your session to maximize your time with me!